ALPHARETTA, Ga. - The 2018 Kitchen & Bath Industry Show (KBIS) has announced the all-new Global Launch Pad, a global pavilion consisting of kitchen and bath brands from the United Kingdom and Continental Europe coming to KBIS this January. The Global Launch Pad, a year-round initiative driven by the National Kitchen & Bath Association (NKBA) to be unveiled at KBIS, aims to begin a dialogue between international brands and designers looking to engage with the U.S. market, and connect North American brands and designers to the global marketplace. "KBIS is healthy and growing in attendance and footprint year-over-year," said Brian Pagel, senior vice president, Emerald Expositions. "As a result, we’re seeing more designers from overseas making the trip to KBIS, especially those from the UK. The Global Launch Pad is now a dedicated space for the dialogue between the U.S. and international design communities to continue to grow." The 2017 Kitchen and Bath Industry Show (KBIS) saw a 17-percent increase in qualified attendance inspiring a surge of momentum headed into the 2018 show. The NKBA began its effort to connect global kitchen and bath markets with designer and manufacturer events in the UK. Several brands attended events during the London Design Festival and expressed interest in finding ways to interface with U.S. designers. "Our kitchen and bath design community is global. 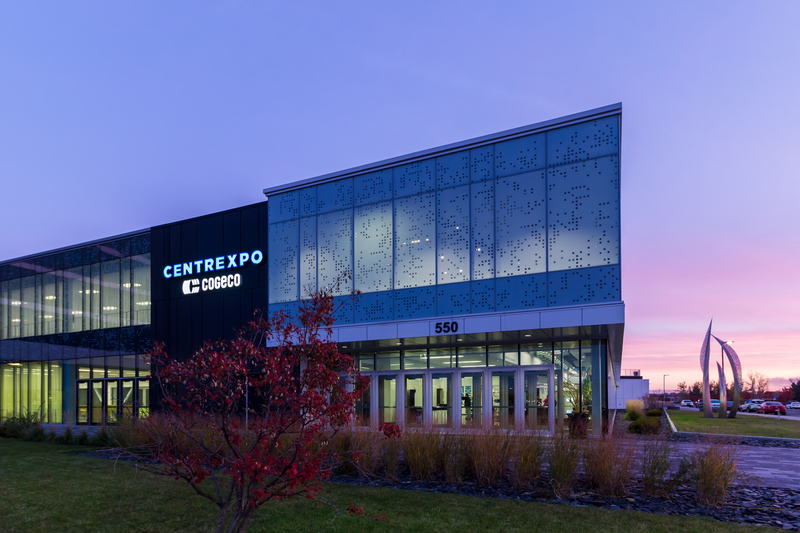 I’m proud of our organization for driving the collaboration between the U.S. market and the UK and Europe," said Suzie Williford, vice president of industry relations for the NKBA. "After attending Design Week in the UK this year, it is obvious that there is sincere interest in the U.S. market for both exhibitors and attendees wanting to be a part of KBIS." 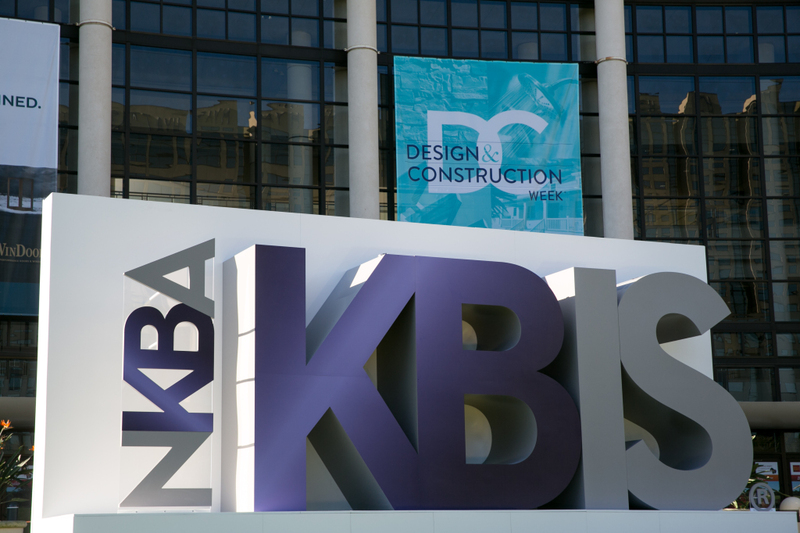 In conjunction with the NKBA, KBIS is an interactive platform that showcases the latest industry products, trends and technologies, and is operated by Emerald Expositions, an operator of business-to-business trade shows in the United States. KBIS operates more than 50 trade shows with events connecting over 500,000 global attendees and exhibitors. Brands are currently being invited to exhibit in the Global Launch Pad, with the full roster set to be announced in December.